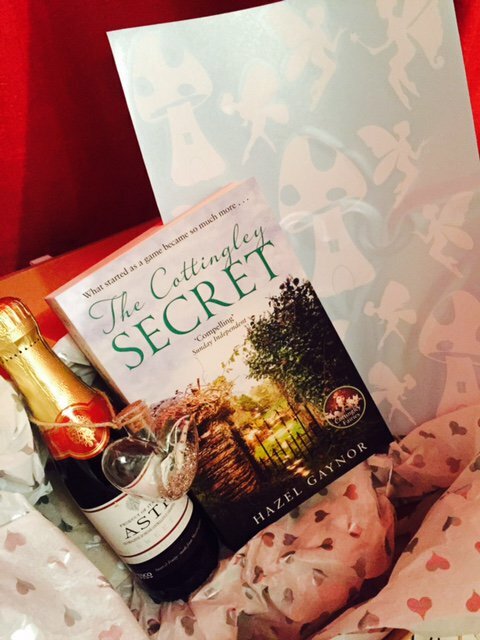 The Cottingley Secret: celebrating paperpack publication day! 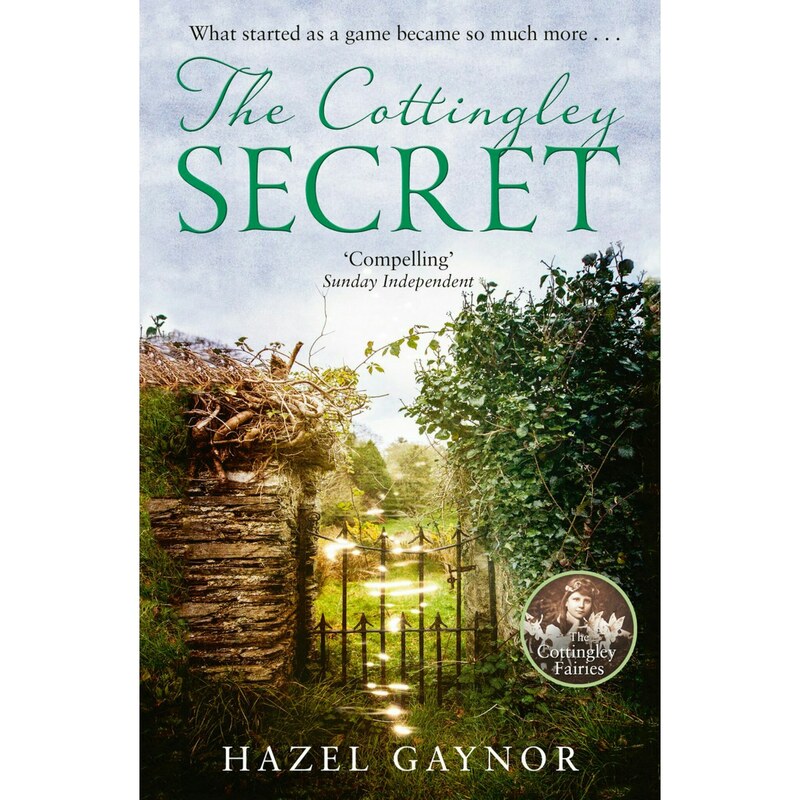 Great excitement as today is UK and Ireland paperback publication day for THE COTTINGLEY SECRET. The same book, but in a smaller, pocket-sized (you might say, fairy-sized) edition! The cover has also been given a lovely makeover. 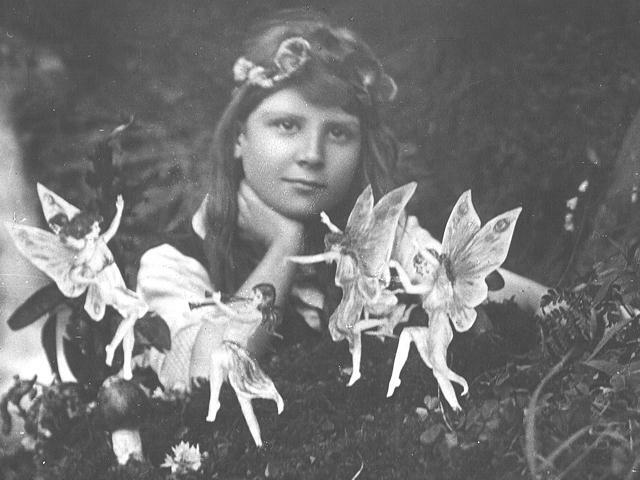 The book was inspired by one of the greatest hoaxes of the 20th century, when two young girls claimed to have photographed fairies at the bottom of the garden. 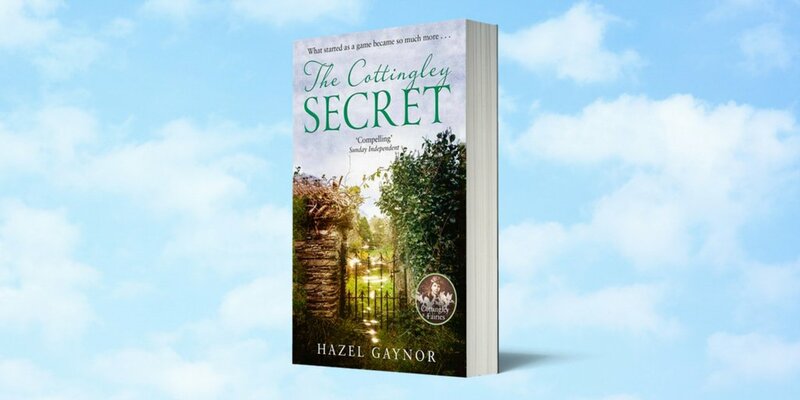 You can read more about the book at https://www.hazelgaynor.com/book/the-cottingley-secret-uk/ and/or order in paperback, ebook and audio at http://amzn.to/2DkinZD or usual outlets. HarperCollins Ireland are also giving away two copies of the book. Follow them on Twitter at @HCinIreland to enter before 4pm today. Wishing you all very happy reading!